CONDITION REPORT: Watch is in overall excellent condition. Dial has changed color over time from a dark blue to a bright blue/green sometimes seen on type 7 dial like this one. 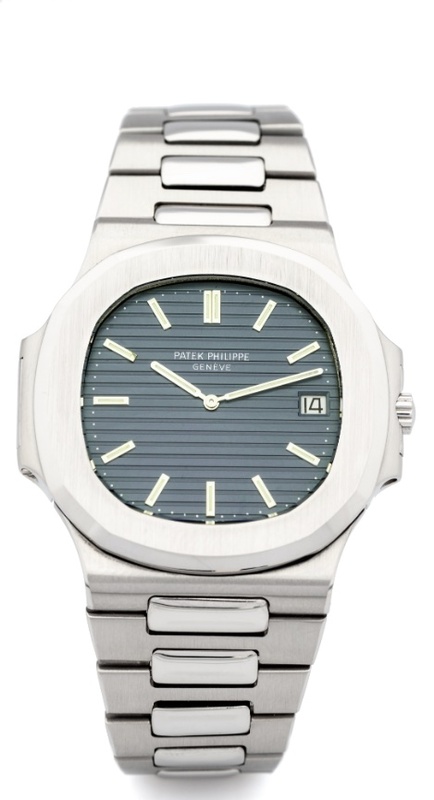 NOTES: This particular example comes with an archives extract from Patek.